We loved this beautiful and classic piece of Americana. 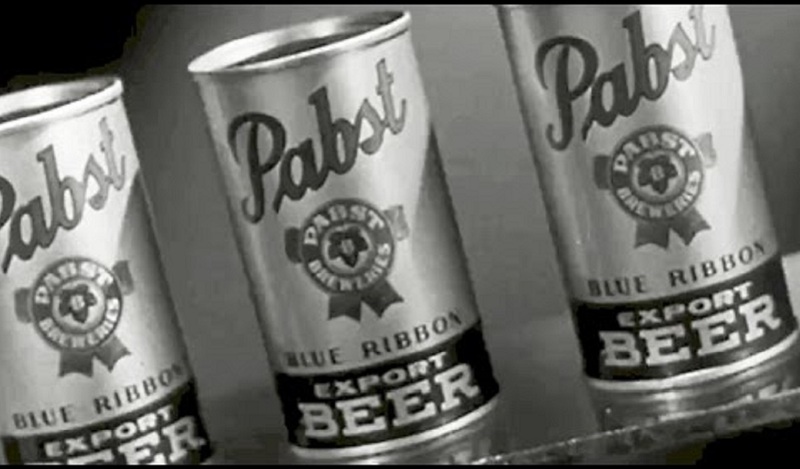 This is an awesome old promo video from Pabst Brewing Company circa 1939. Enjoy! Ever wondered what happens inside your body when you start mixing different types of booze on a night out? Jim Breuer explains in this old, but funny, stand-up comedy sketch.